Cybersecurity risks are increasing worldwide. A study took place across the European Union, the United States, Canada, and Australia. Canada is emerging as a major player in cybersecurity. 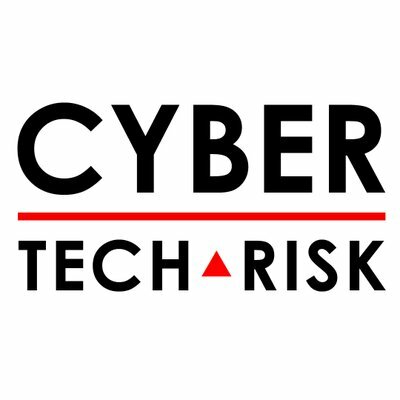 This is… Continue reading "Evolving patterns in cybersecurity and internet risks in Canada"